I just read an online article which claims that employers are turning to gaming techniques to recruit and screen potential applicants. In fact, I learned another new word: “Gamification.” Apparently, some companies are finding that gaming techniques help them find better hires when the traditional applicant screening methods are not effective at finding employees with the right mixture of skills. With the expected shortage of skilled workers that will result from the retirement of the baby boomers, finding employees with the right skills and attributes has become even more important. After I read this story, I immediately thought about the legal issues that could arise from the use of gaming techniques to screen job applicants. For instance, how do you accommodate an applicant with a disability? And does a game-based recruiting or screening method have a built-in age bias? What about a built-in gender bias? In my mind, this is another example of speedy technological change that the law will struggle to keep up with. Often, we do not have answers about the legal ramifications of the use of technology in the workplace at the time the technology is ready to be used. As a result, we are left with trying our best to analyze risks based on the current state of the law, sometimes only guessing how it may be interpreted in a particular situation. 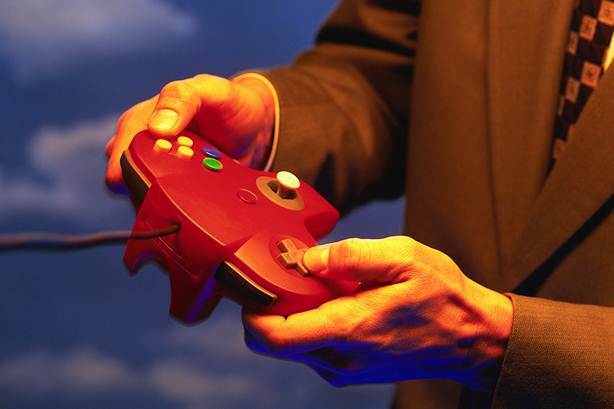 Technological changes, such as Gamification, can make work easier and more productive. We just need to make sure that we have carefully thought about all of the ramifications of the use of such technology, good and bad, so that we are not blindsided by legal liability or other unintended consequences.